A Newburgh man has been arrested for allegedly molesting a girl under the age of 14 in 2017. 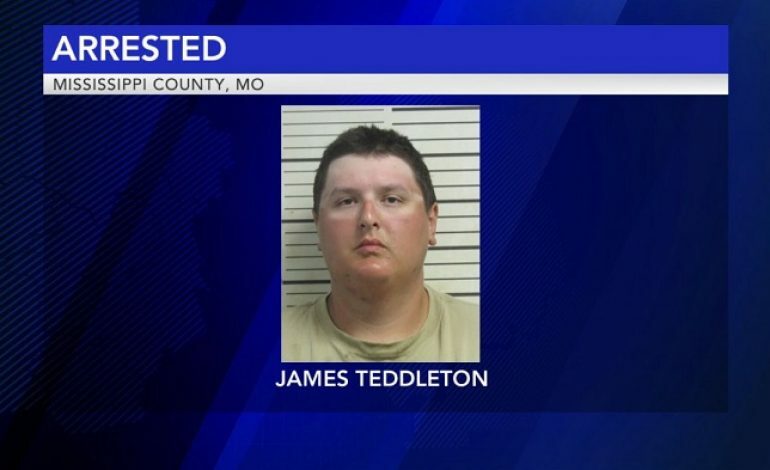 Indiana State Police began a criminal investigation after they received information that 21 year old James Teddleton had allegedly sexually molested the underage victim. After a review of the investigation, a warrant was issued by the Warrick County Prosecutor’s Office for Teddleton. He was located and arrested overnight in Mississippi County, Missouri. Teddleton is facing charges child molesting and sexual misconduct. It’s currently unknown when he will be transported back to Warrick County.